Thinking about getting a new driveway? 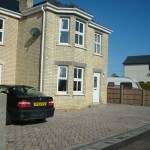 Block paving is the perfect solution. Tips and tricks on maintaining your driveway. 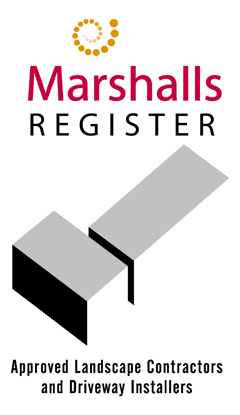 So you’ve had your driveway installed and its added value and style to your property. But all paved driveways will need some maintenance to keep them looking stylish. 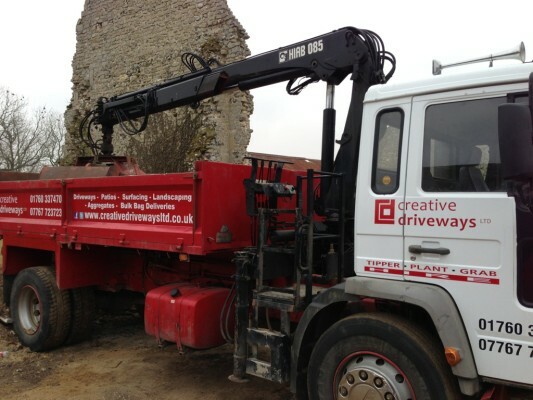 What does your commercial driveway say about your business? 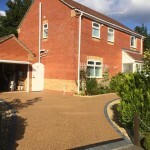 There are two types of innovative resin driveway products, resin bound and resin bonded. Resin bound and resin bonded both use the same materials, but are applied in different ways which make them have different functions. 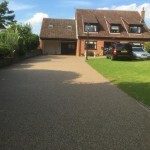 The finished product gives a more textured surface on bonded resin driveways and a smoother texture on the resin bound driveways. 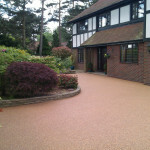 A resin driveway is a cost effective and permeable driveway system. Can a driveway help you sell your home? Your property is probably your largest and most valuable asset and if you are trying to sell your home, it certainly pays to keep it in good condition and keep on top of any improvements and maintenance issues. If you think investing in a new driveway is a waste of money just for something you drive your car on, here are a few things to consider. Are you dreaming of that perfect paved driveway? You know the one that doesn’t need much attention but still makes your home look inviting! Creative Driveways can design and recommend the best materials to transform your home and bring your ideas to life. 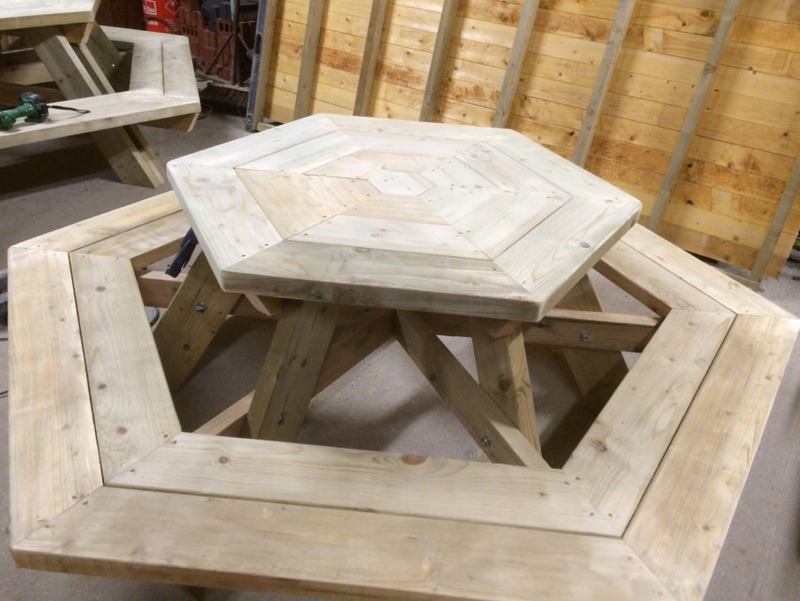 These Wooden benches are made from high quality 6×2 treated timber and can be made to the size of your desire. The benches can be perfect for the garden or even play parks. Price dependant on the size of bench required. Delivery is available at a millage cost.